Cost: Leatherette and fabric is at par when it comes to cost. This has been made possible by the use of more efficient production processes in the PVC leather field. 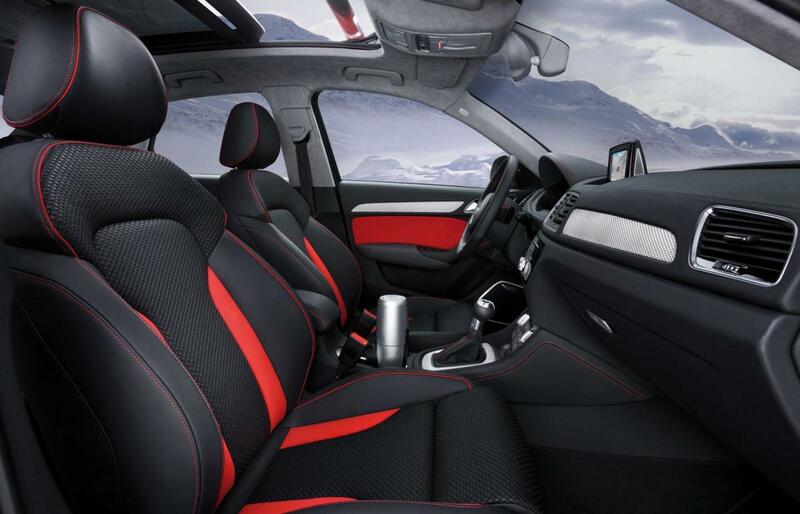 More and more car manufacturers are switching from fabric seats which were earlier cheaper than artificial leather. This has created a completely new segment in the auto industry which sits right between the low end fabric and top end genuine leather. There are some variations of PVC leather cloth that are more expensive than fabric, but they are meant to replace leather and offer similar characteristics. The price range for artificial leather ranges from economy to high end premium; call us to know what suits your requirement best! Maintenance: How often do you use sponge or paper to dry your fabric draped seats or furniture? PVC leather cloth offers water resistance and stain resistance of the highest level- even better than leather. So you may sit and enjoy your wine without worrying about stains or absorption. Synthetic leather is wipe clean and offers much better resistance to fading and dulling than fabrics. Moreover, Marvel’s leatherette is color fast, that means no bleeding even when wet! Utility: While both products solve the same purpose, PVC leather is available in far more designs and colors than fabric. This is due to the availability of much more post processing equipment in the leatherette field. Once manufactured, we can custom design prints on the product and even change their color! We can laminate two items together to make a two sided material! In terms of stretch ability and tear strength, leather cloth can be designed to meet and exceed fabric standards for the respective application. Appearance: While new, fabric might look fresh and nice, but subject to general use and the factors that affect it, it doesn’t take long to lose its original sheen and sharpness. PVC leather is much more resistant to general wearing and external factors, making it a suited choice for a longer life span. Hygiene: Who would argue that a dust filled fabric seat looks disgusting, but more importantly its filled with germs and diseases. Due to absorption, fabrics also tend to emit odor after some use. Marvel offers PVC leather that is completely anti-bacterial and odor free. We have products customized for no odor at temperatures up to 100 degree Celsius! 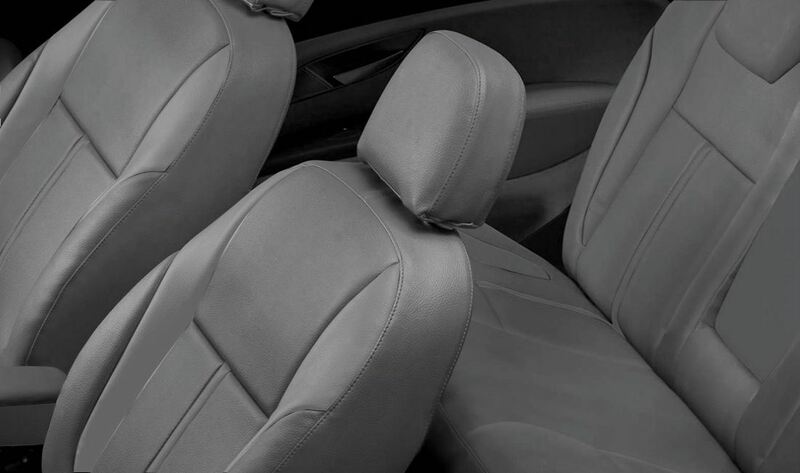 Your new car can be fresh, hygienic and smelling like new with our leather cloth solutions. Contact our sales team to see which product is best suited to your requirement. Our export distributors will fulfill your requirements at the earliest!